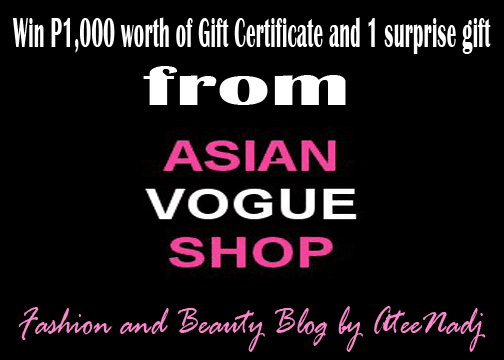 Fashion and Beauty Blog in cooperation with Asian Vogue will be giving away 1 Gift Certificate worth P1000 to 1 very lucky reader plus 1 surprise gift too! Choose from tons of beautiful shoes that can totally rock your whole outfit! This giveaway will end on December 7, 2011 and winner will be chosen via classtools.net. 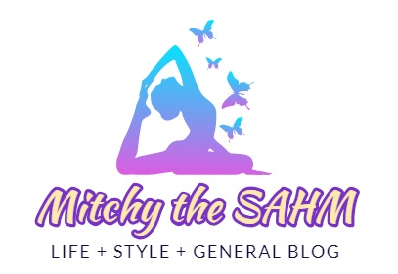 For complete mechanics go to ateenadj blog.